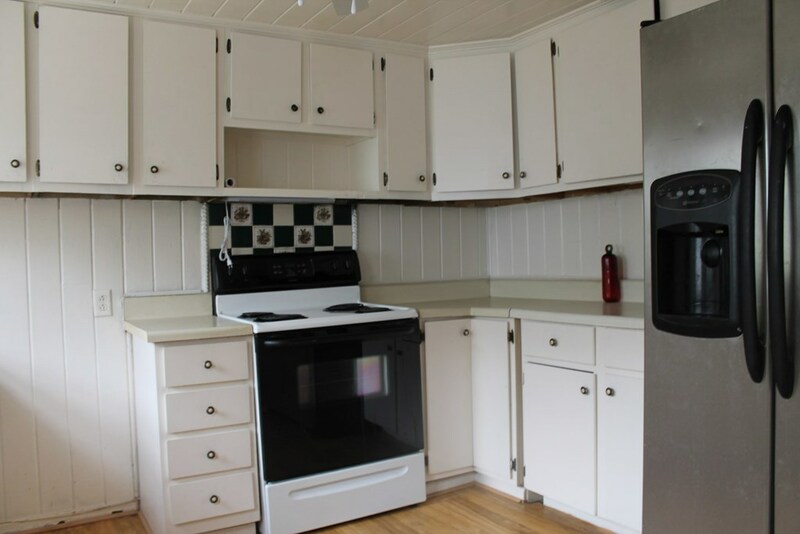 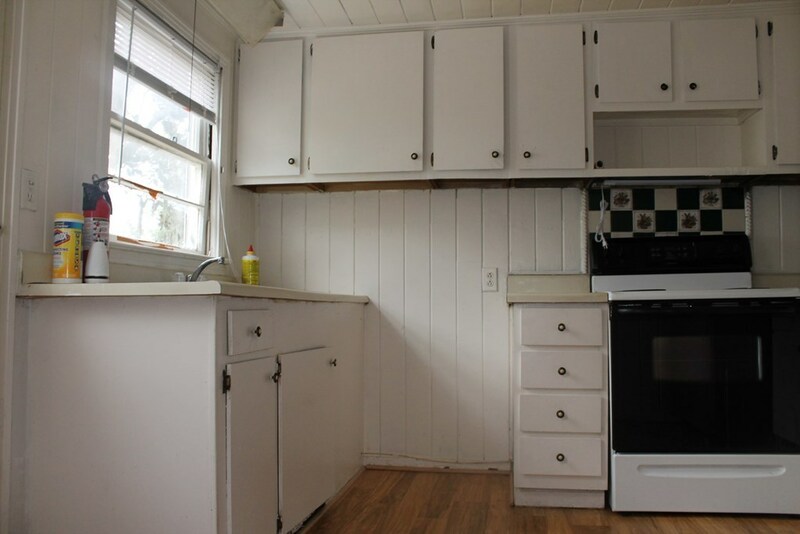 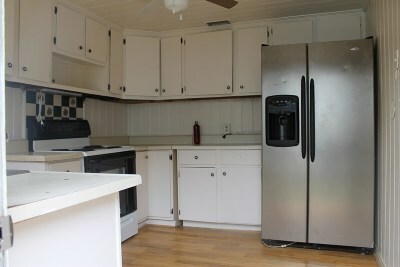 Come take a look at this cozy cottage styled 3/2. 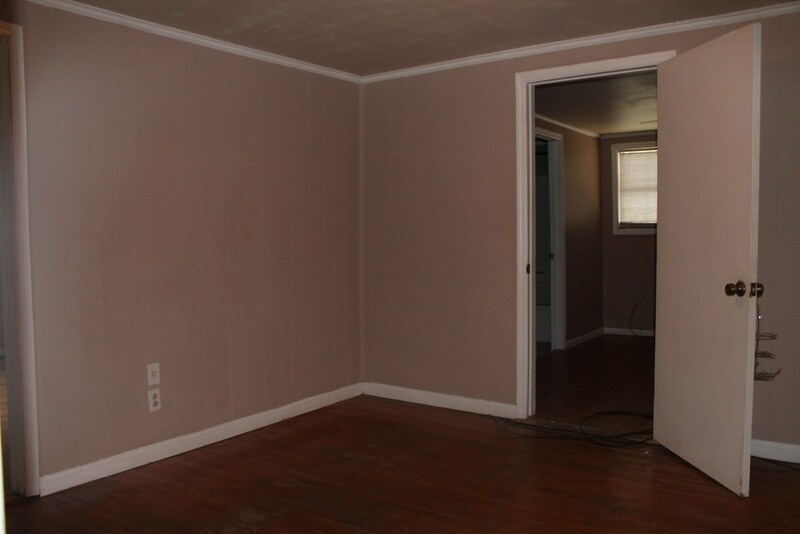 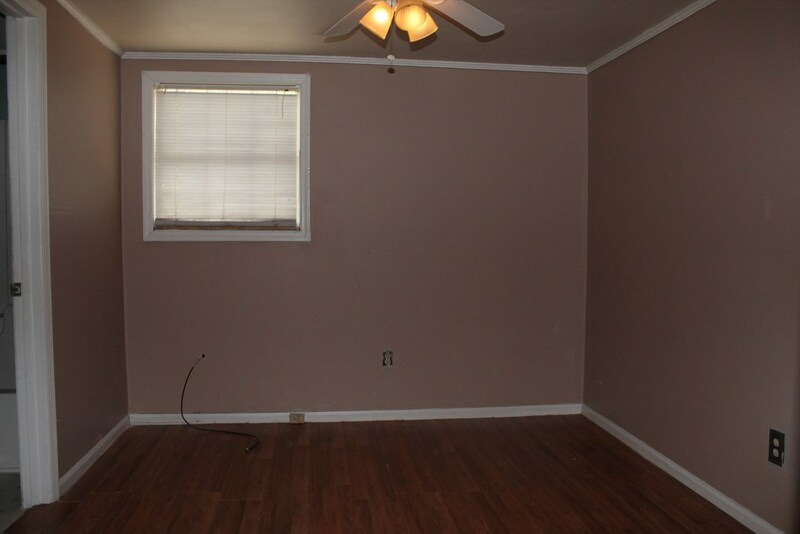 This home includes an additional sitting room that would be great for a game room! 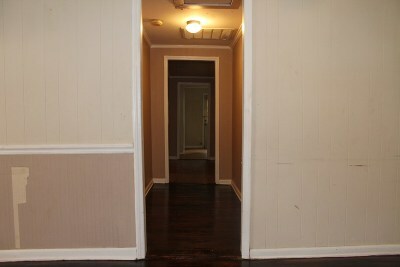 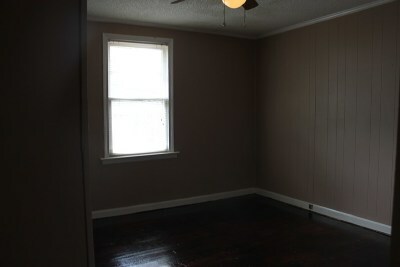 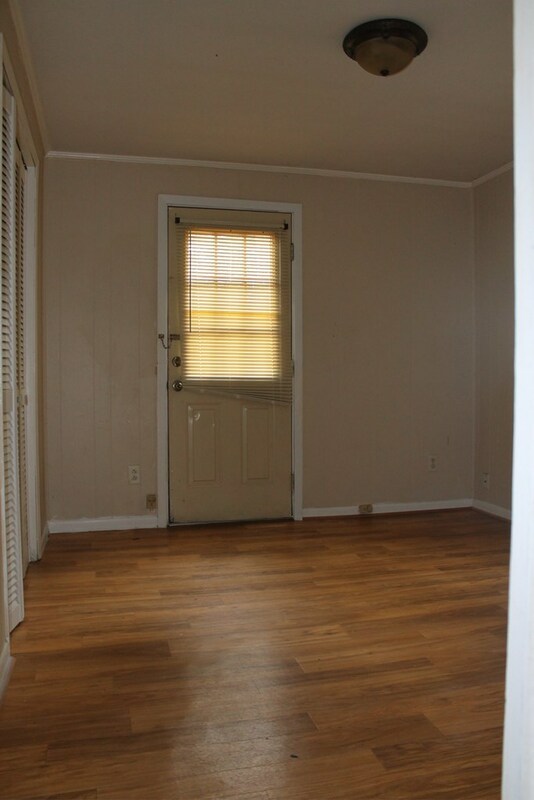 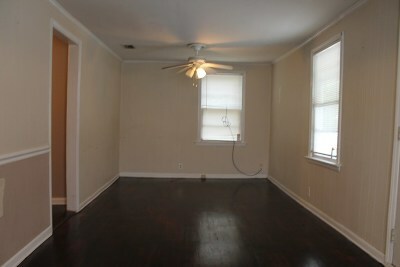 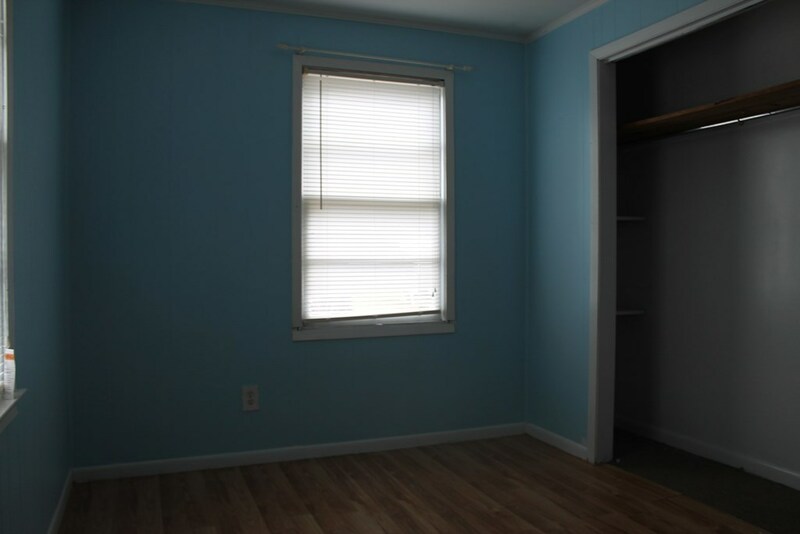 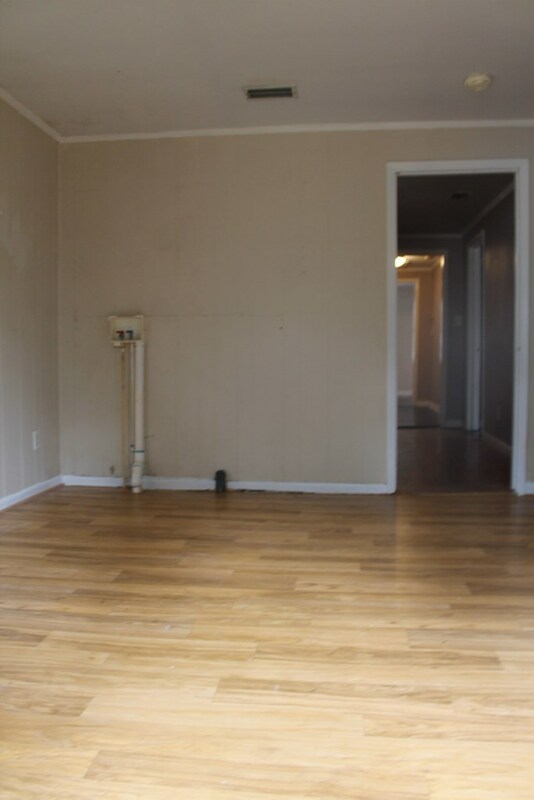 Original hardwood flooring throughout. 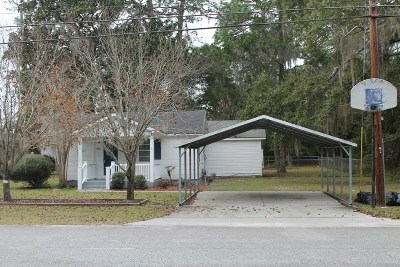 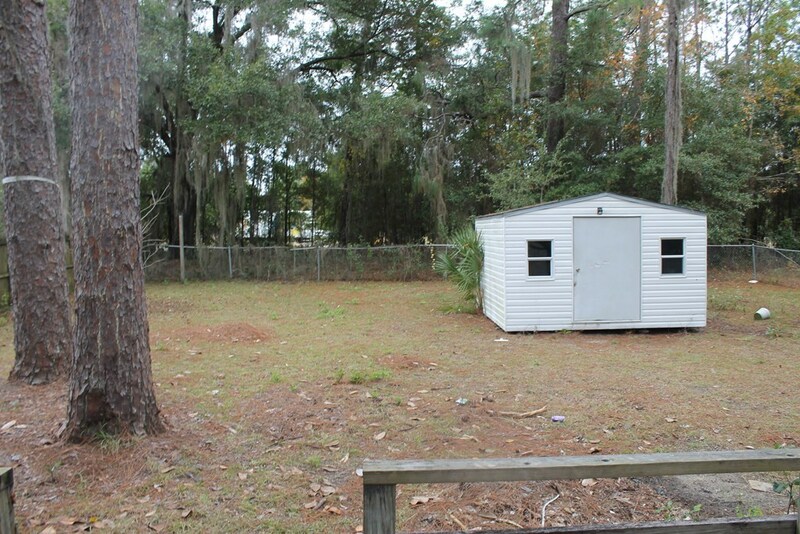 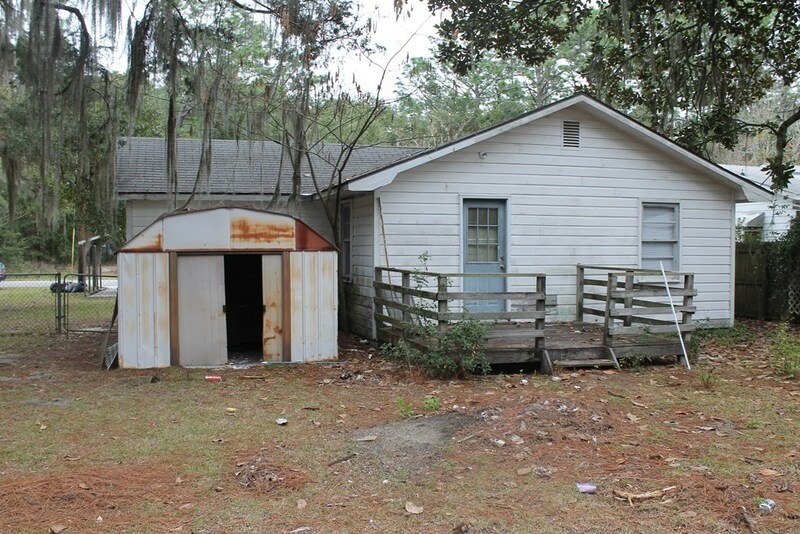 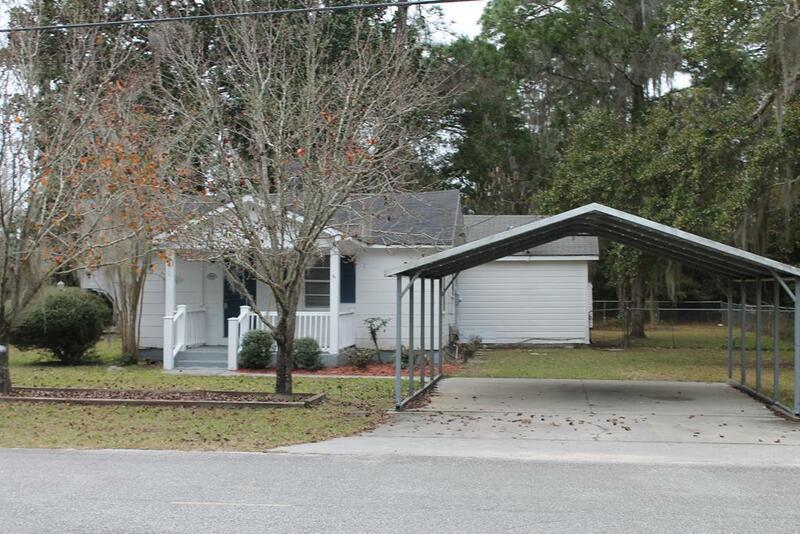 Large fenced in backyard with a deck for outdoor entertainment, and also has two storage sheds. 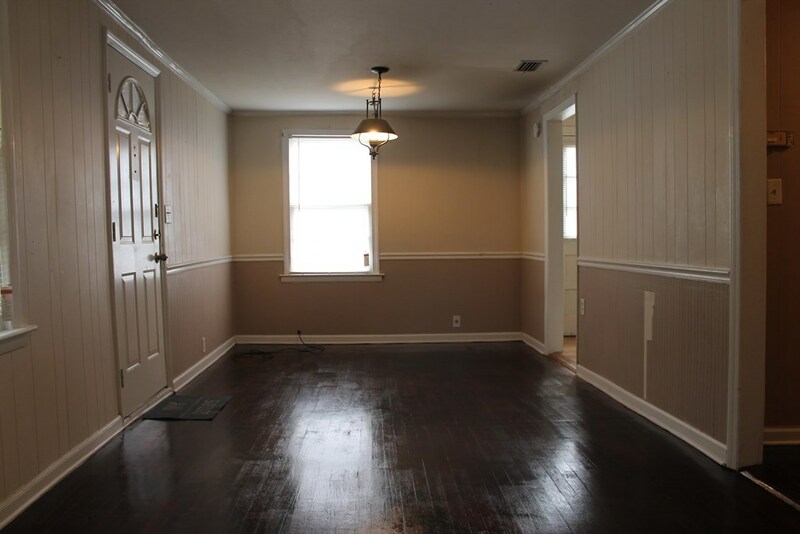 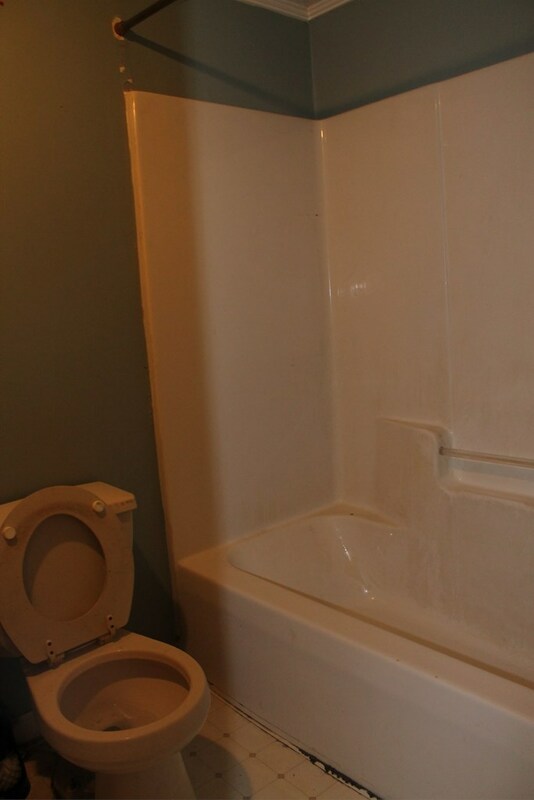 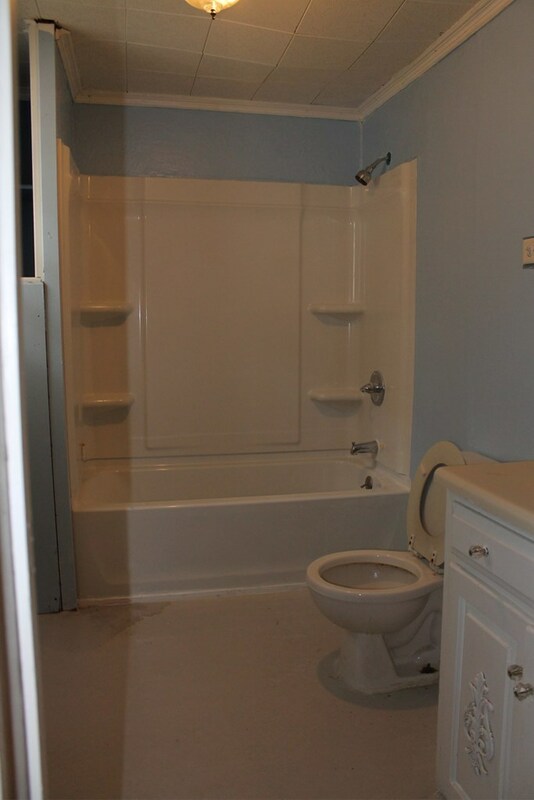 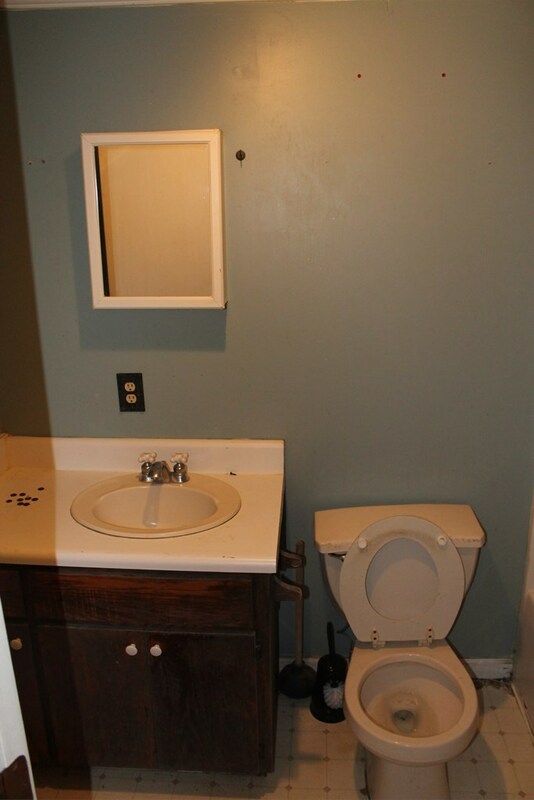 Bathroom 2: 6'5" X 9'8"
Bedroom 2: 12' X 9'4"
Bedroom 3: 10'3" X 12'1"
Extra Rm: 11'6" X 11'6"
Front Porch: 12' X 8'4"
Mstr Bdrm: 11'6" X 11'4"
Mstr Bthrm: 4'9" X 8'5"